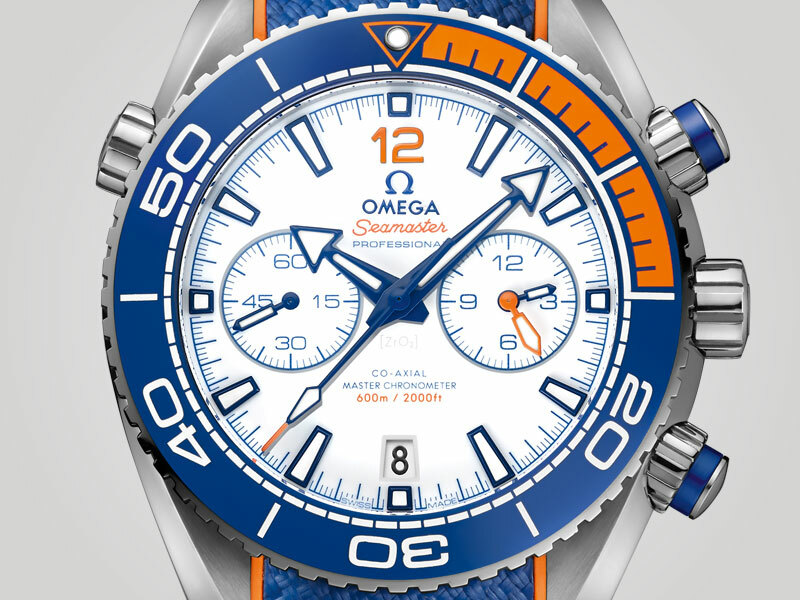 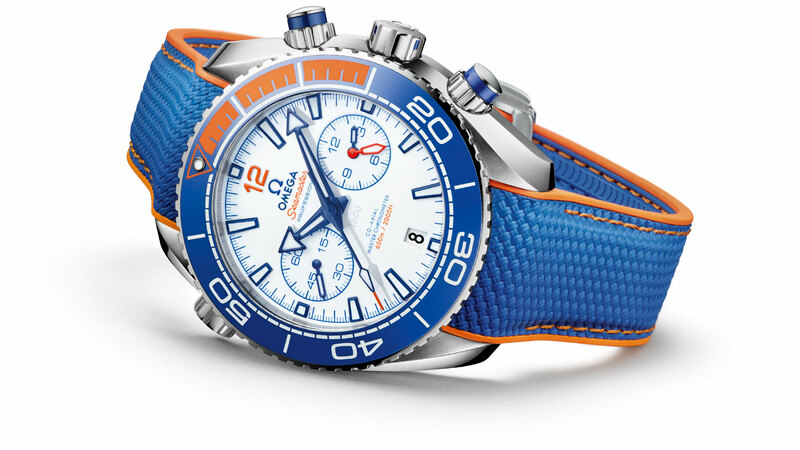 Ladies and gents, this is news from a rare kind: Omega launches a new ‘limited edition‘ Seamaster. 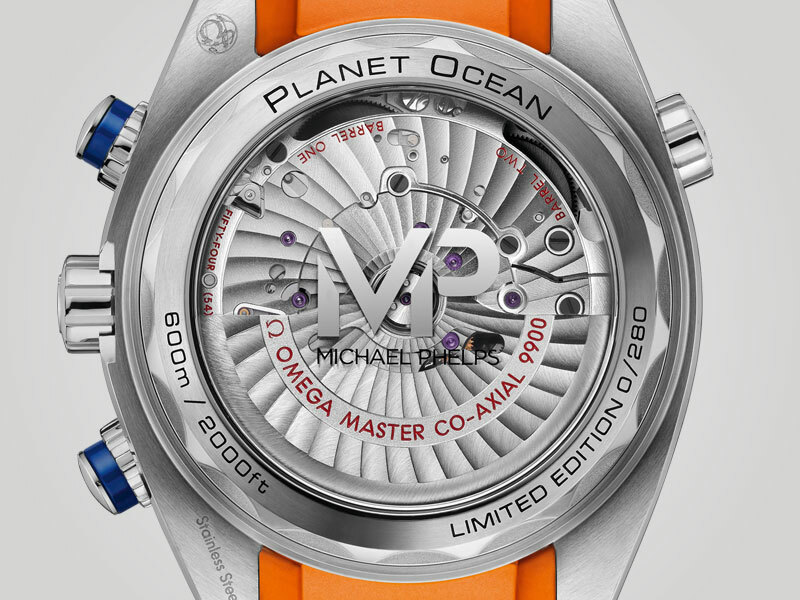 It’s made in honor of Michael Phelps great accomplishments as professional swimmer. 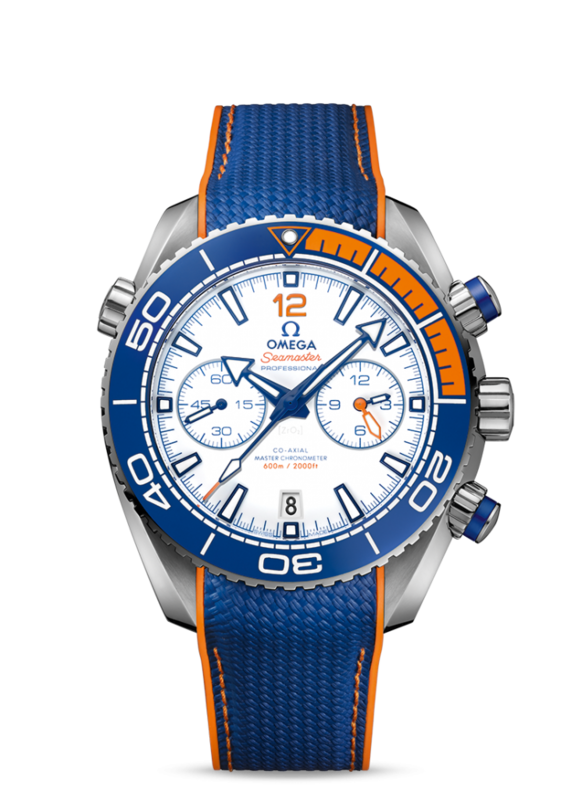 I am sure he’s incredibly happy with this one-of-a-kind Seamaster that’s totally different from every other Seamaster – EVER! 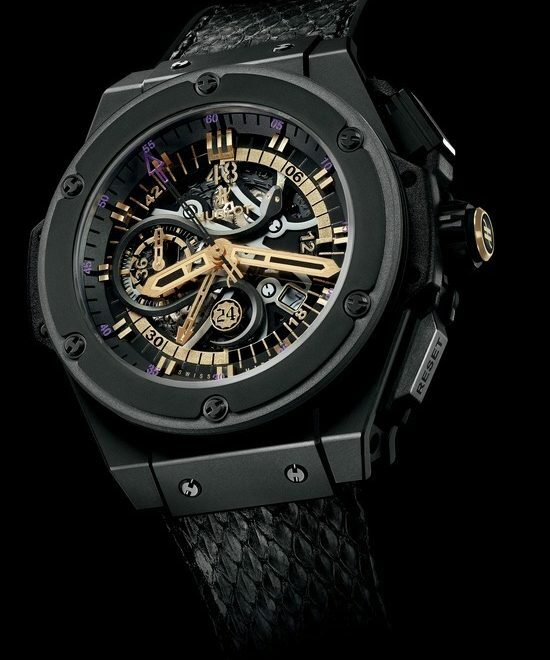 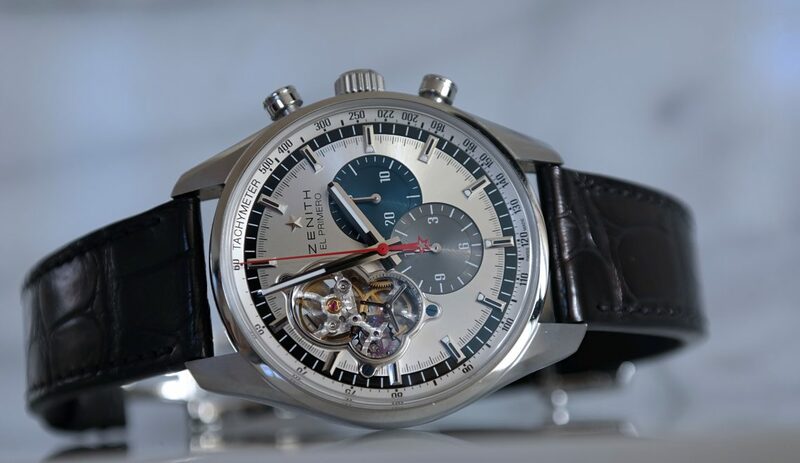 Enjoy the beauty and please click here for serious info if you’re looking to know anything about this watch.